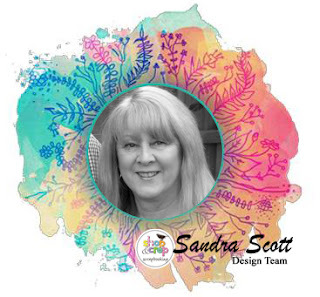 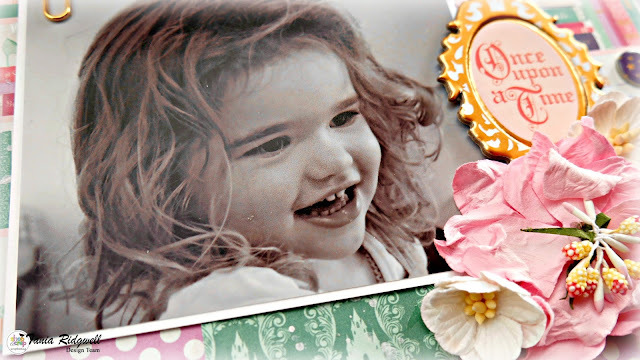 Sandra here today to show what I created with the Pink Paislee - Oh My Heart products. I had patterned paper, a sticker booklet and enamel heart. 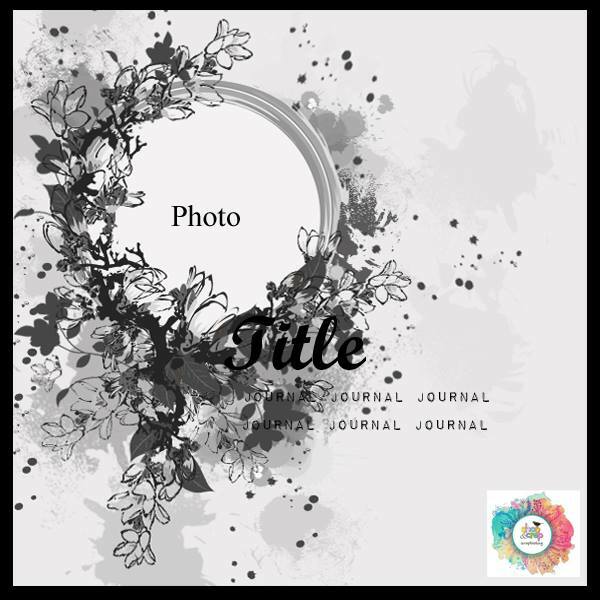 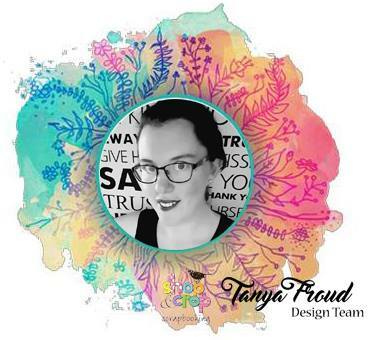 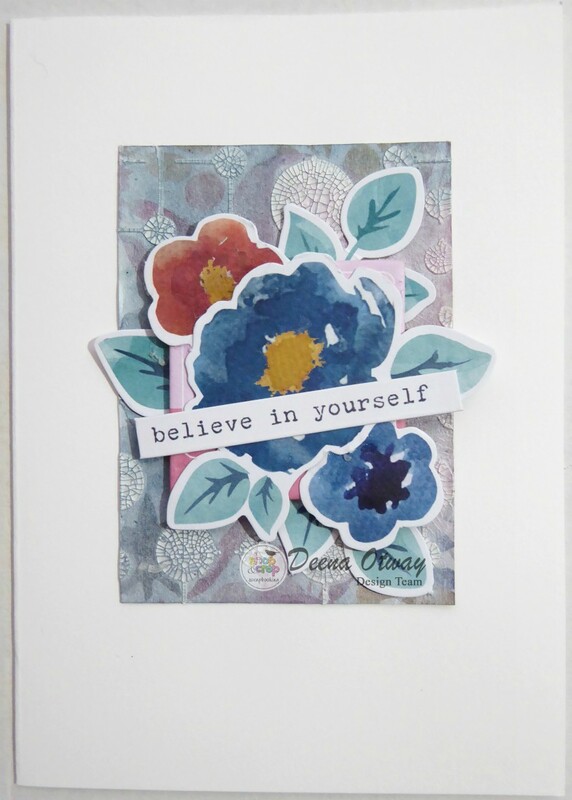 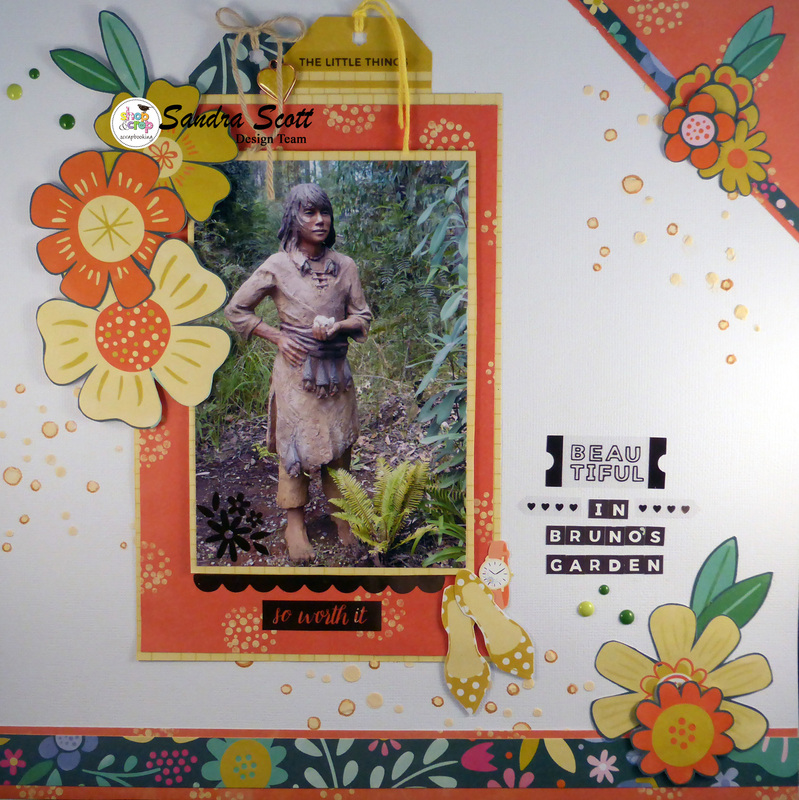 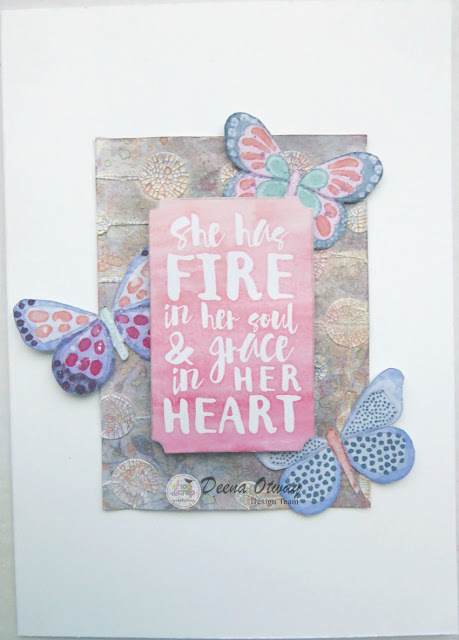 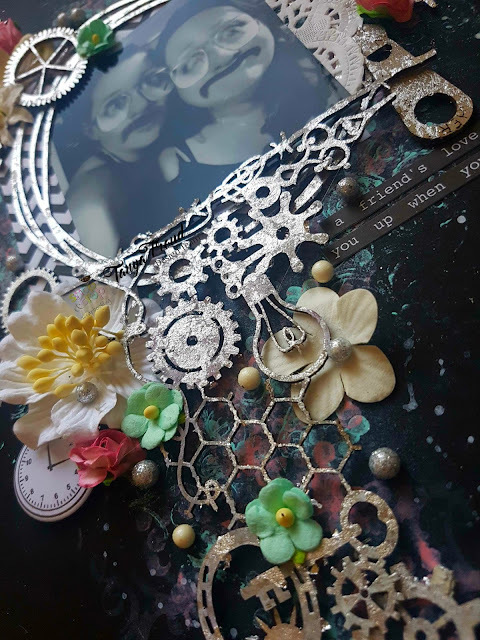 I chose a white cardstock for the background and I used a tiny circle stencil with texture paste, to mimic the dots on the patterned paper, once I knew where I wanted to place my photo. I matted the photo a few times and included two tags cut from the papers. I really enjoyed fussy cutting these large bright flowers to use as embellishments. 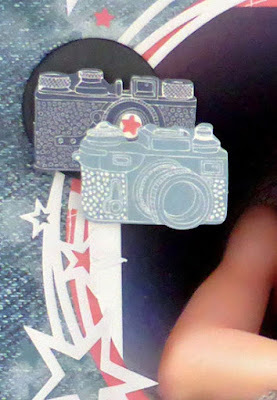 I drew around the tiny circles to highlight a bit more of the bronze stickers and that adorable hear that's sitting near the tags. 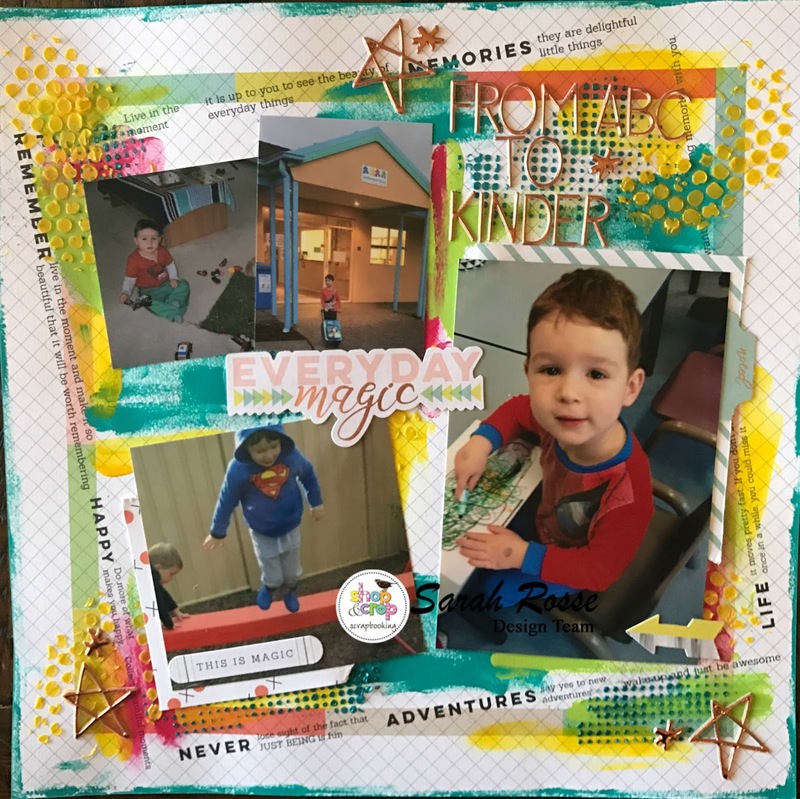 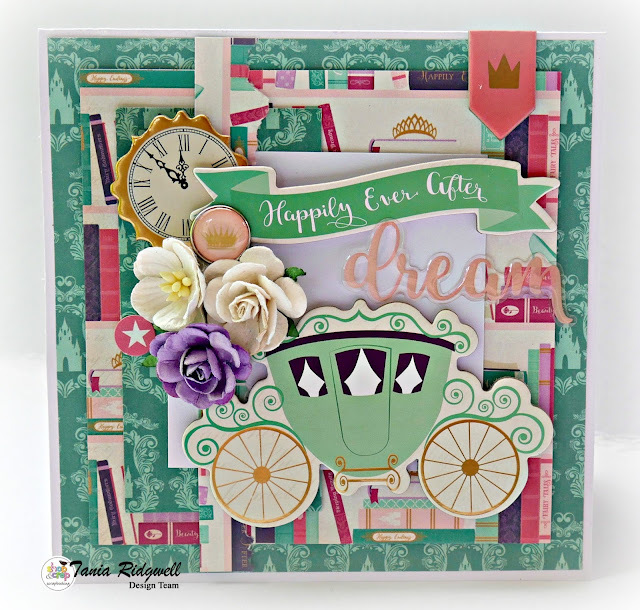 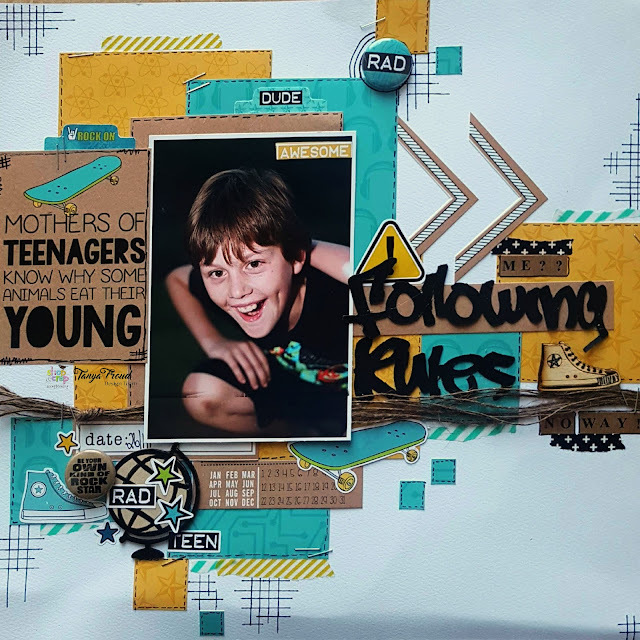 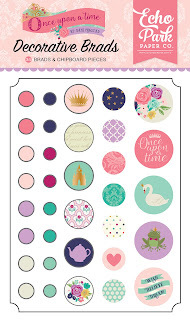 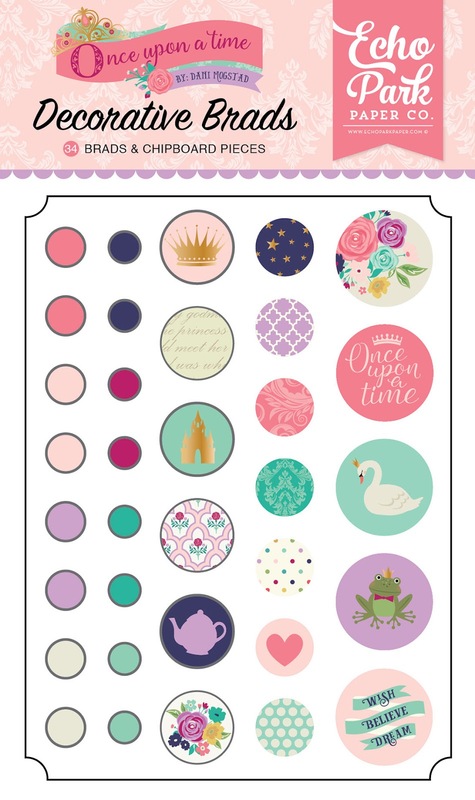 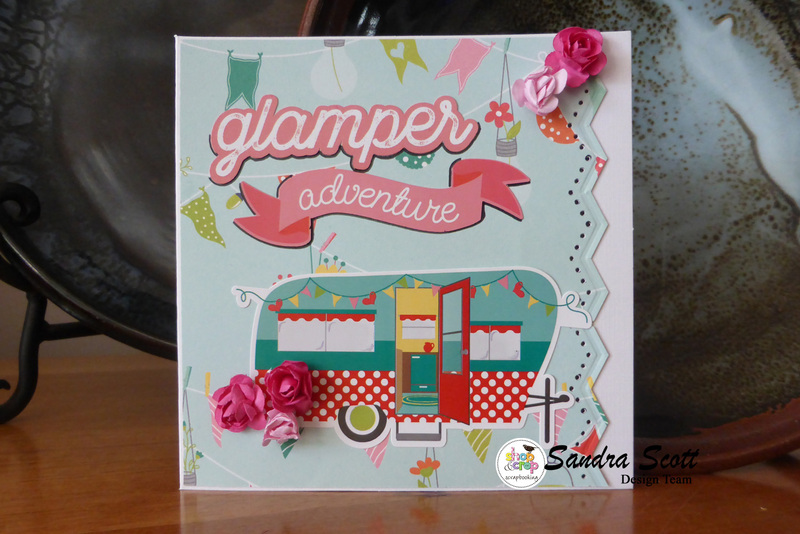 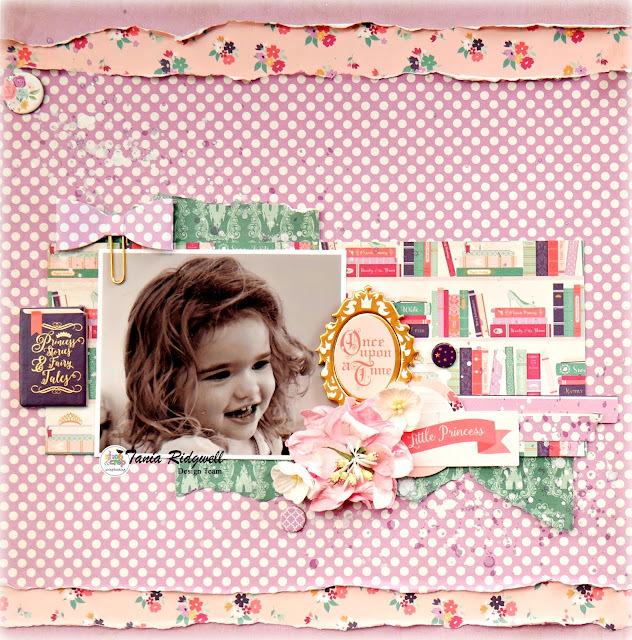 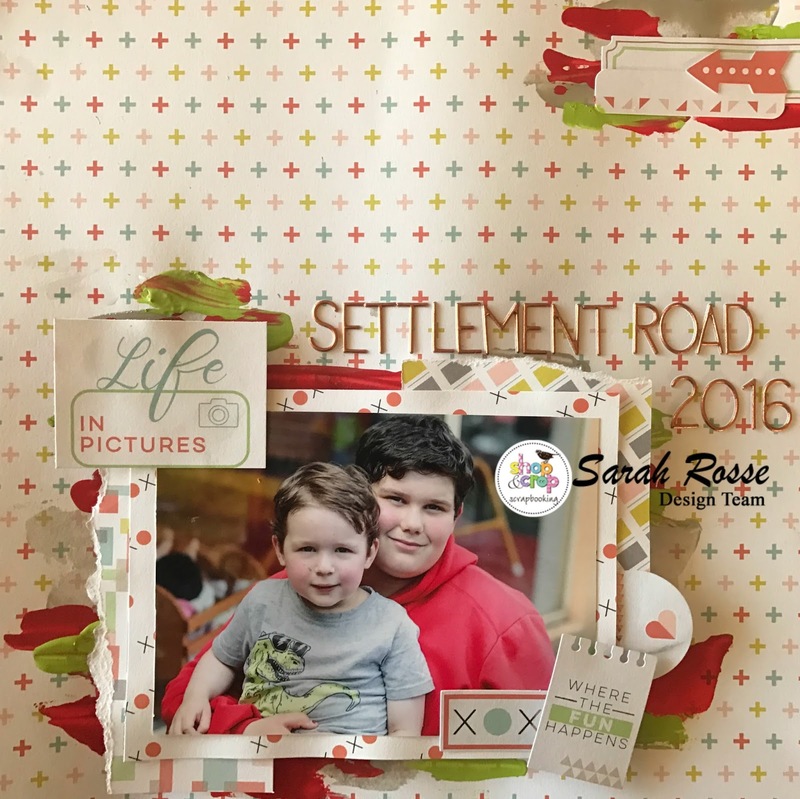 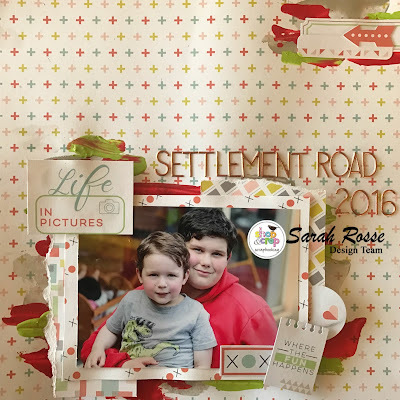 Everything on this layout is from Pink Paislee apart from the green enamel dots. 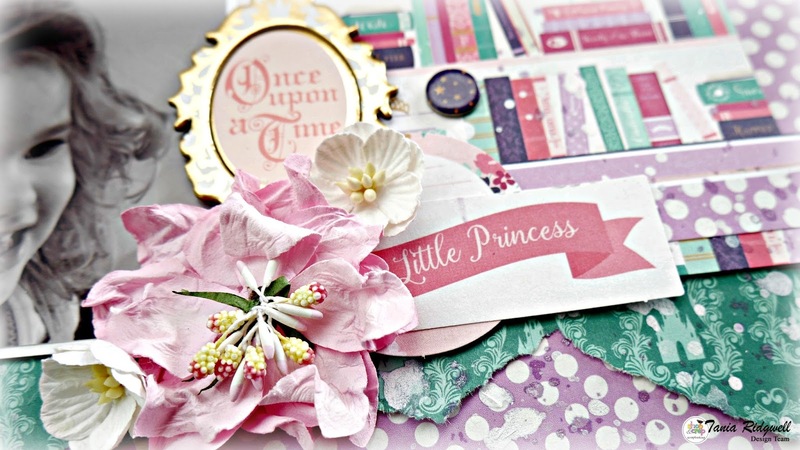 You can find other Pink Paislee in the shop by clicking here. 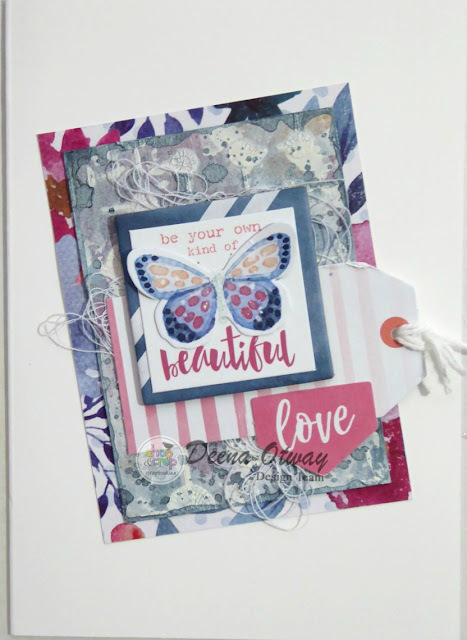 Now I'm going to show you some cards I made from leftover pieces of a kit from June last year, there was so much in the kit I couldn't believe it and I'll show you the kit and some layouts next month. 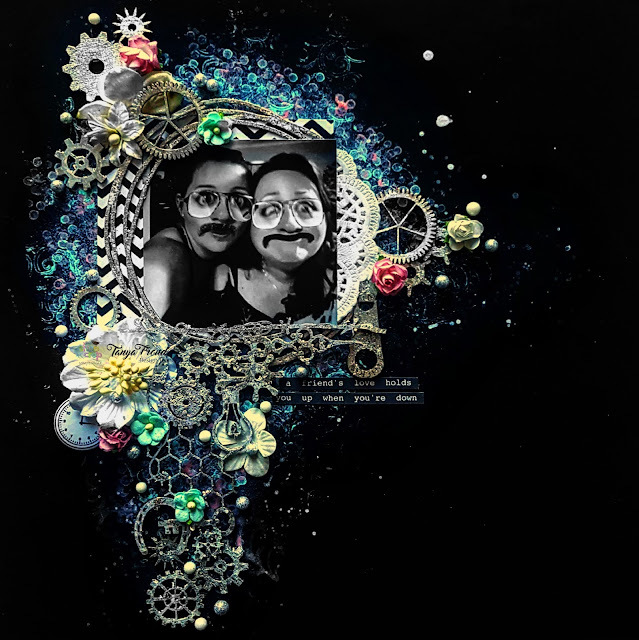 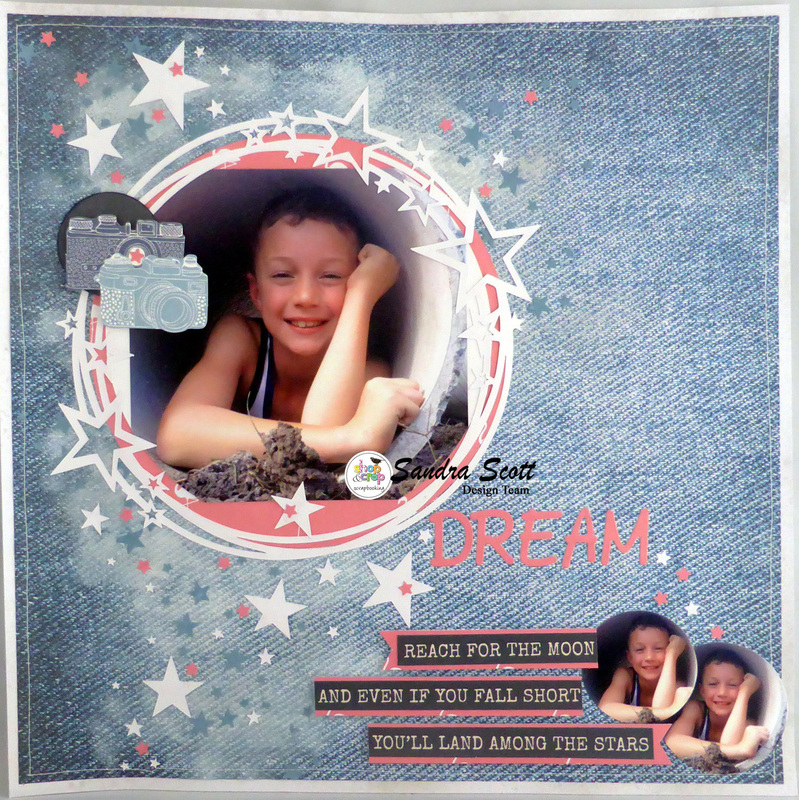 If you'd like to join and receive kits you can take a peek in the shop at Shop and Crop here. 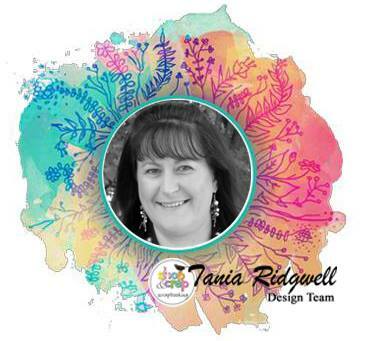 I hope I've inspired you today and look forward to seeing something you may create, you might like to try the monthly challenges also. 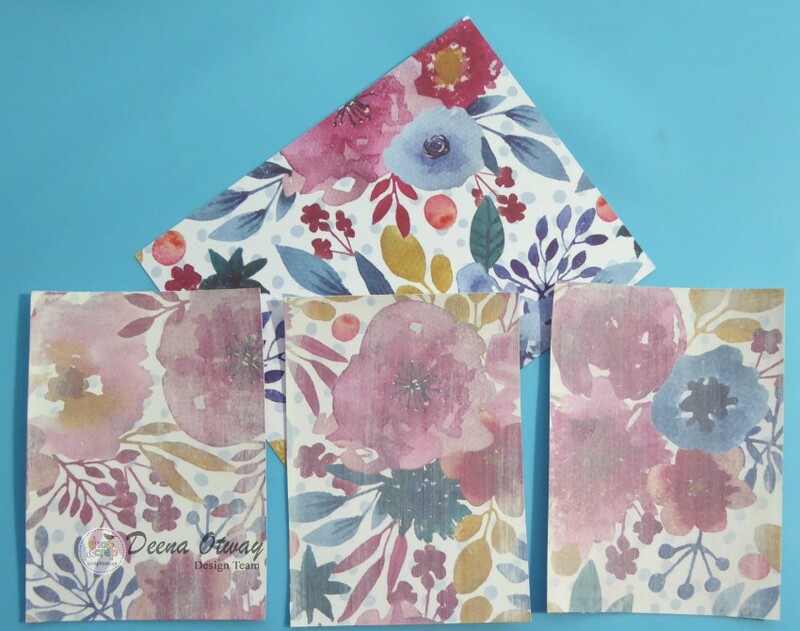 To receive a discount in the store use the code SS5. 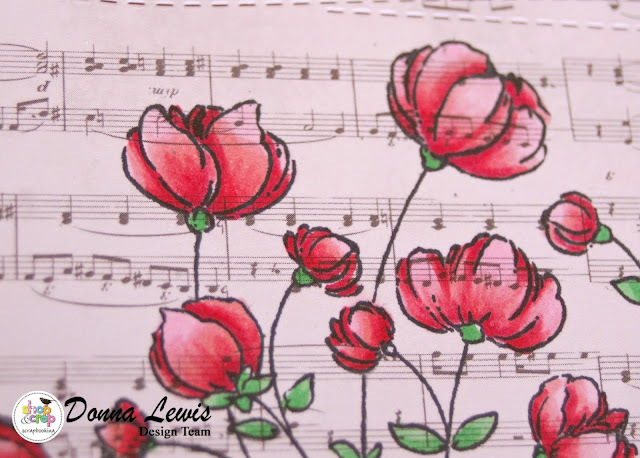 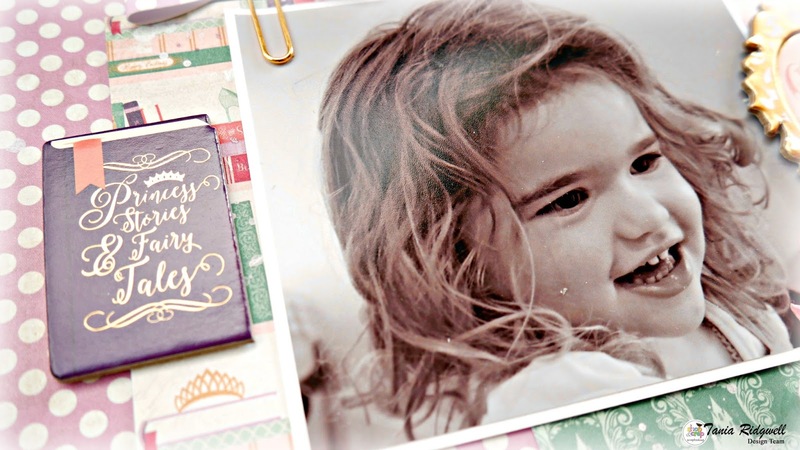 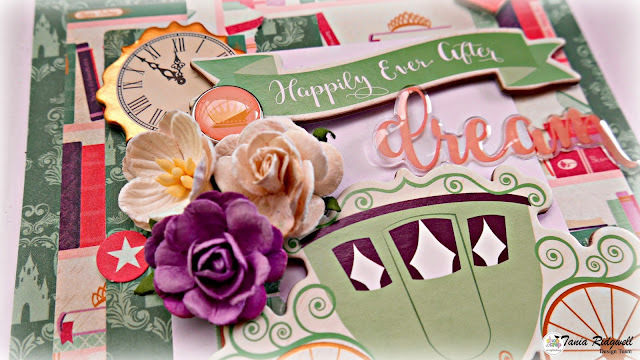 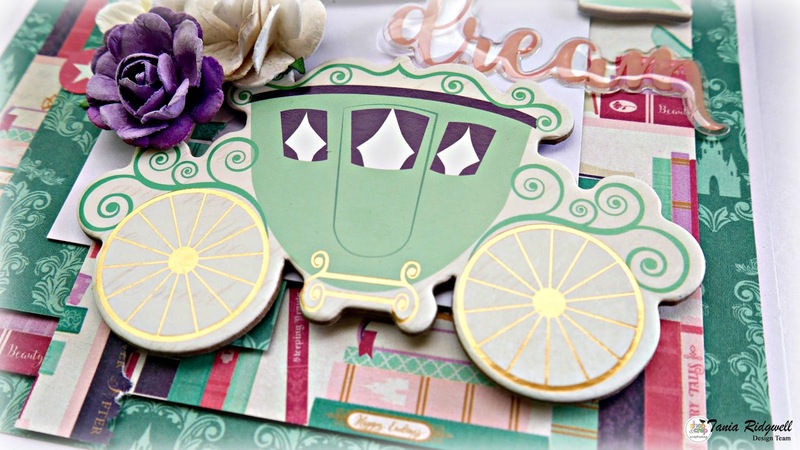 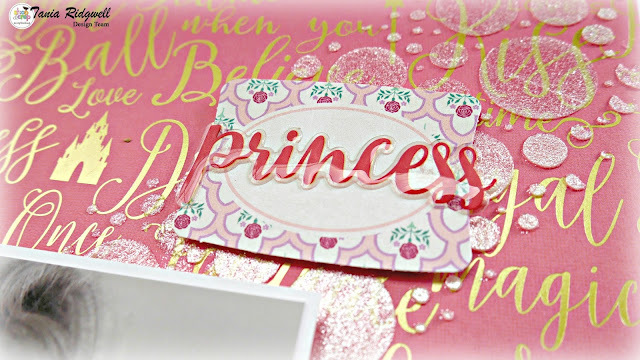 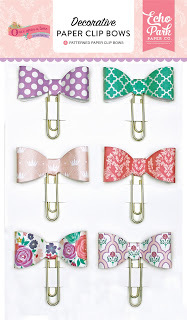 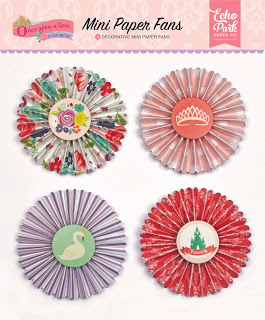 Here are some photos of the gorgeous embellishments that will compliment your pages perfectly! 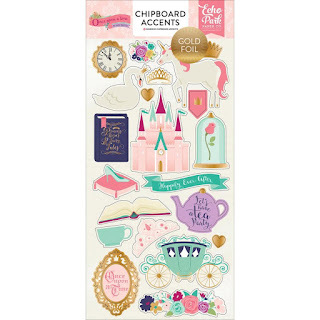 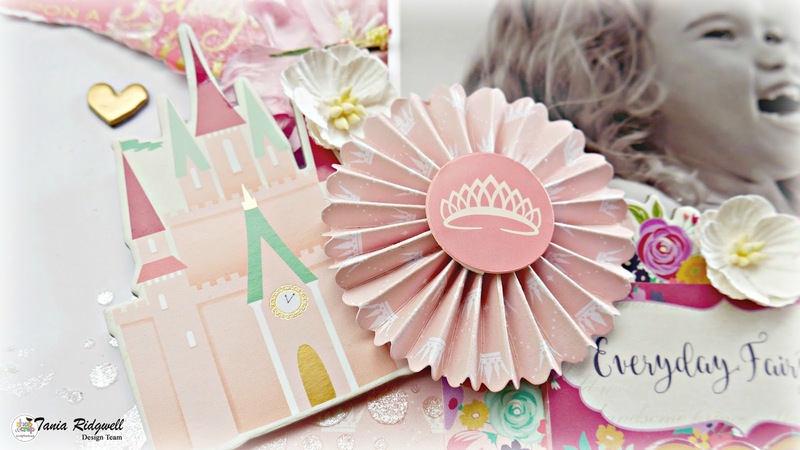 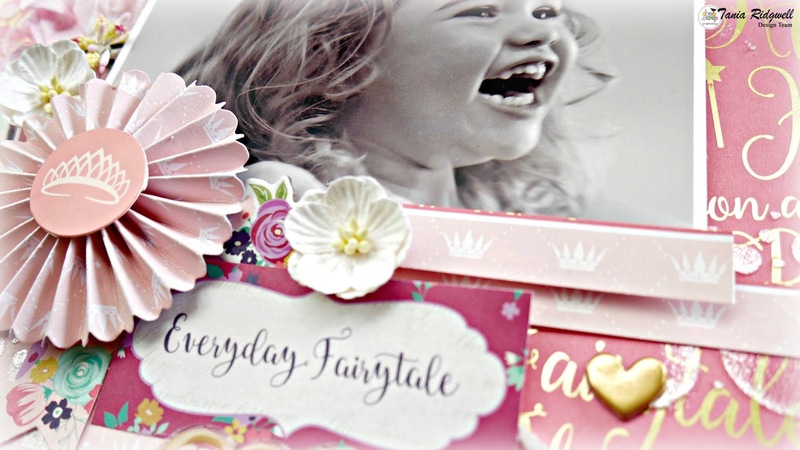 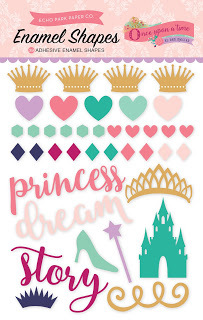 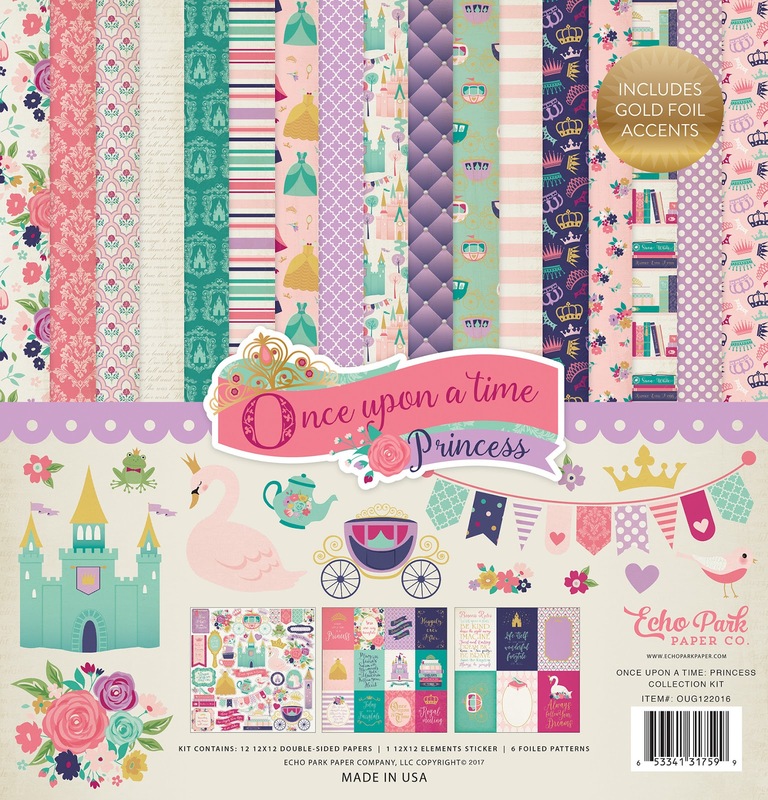 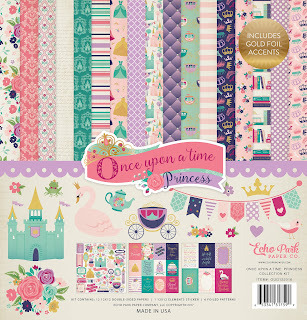 Well that"s all from me today, I do hope I have inspired you a little, and if you have your own little princess well this collection is just perfect for you and can be found in the Shop and Crop store here. 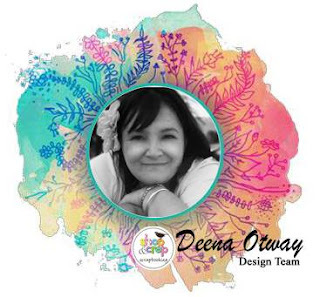 Its Deena with you today. 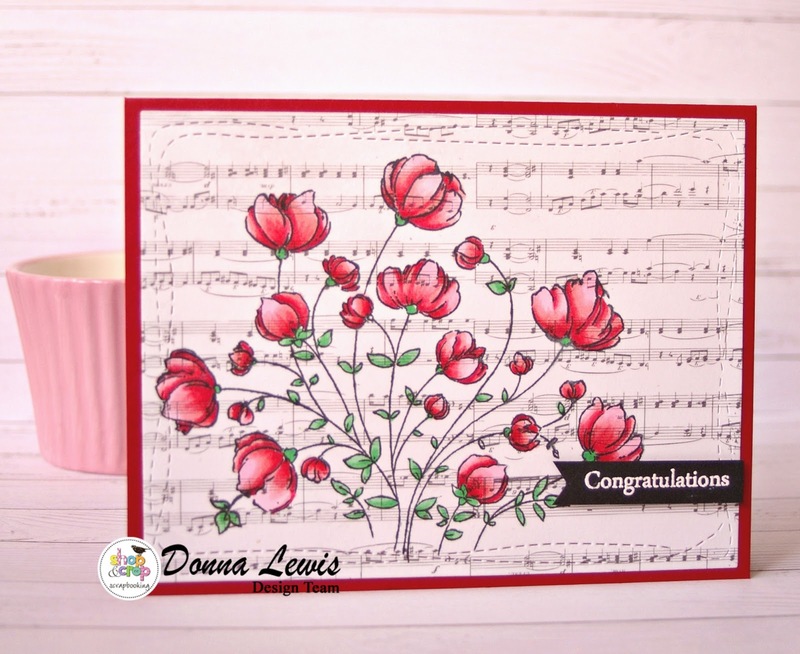 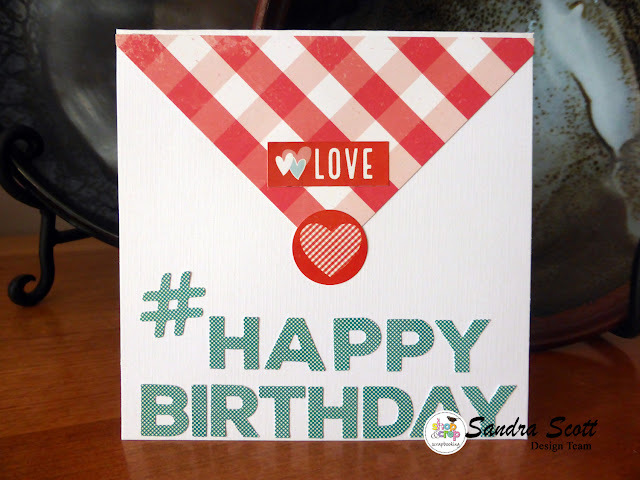 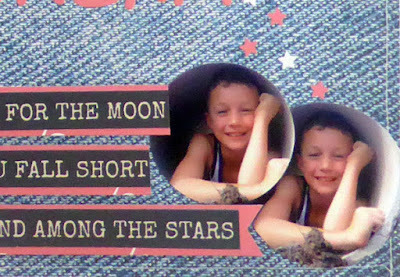 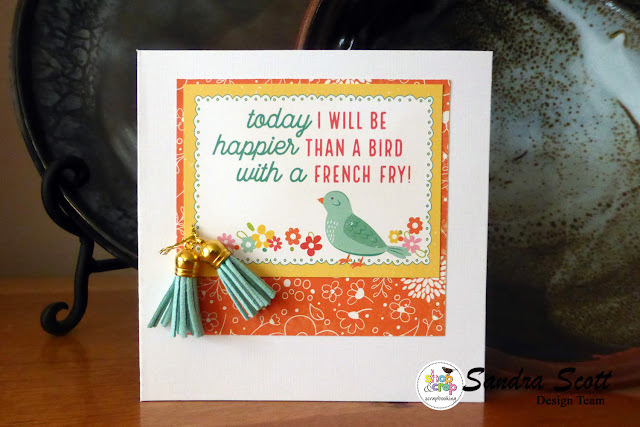 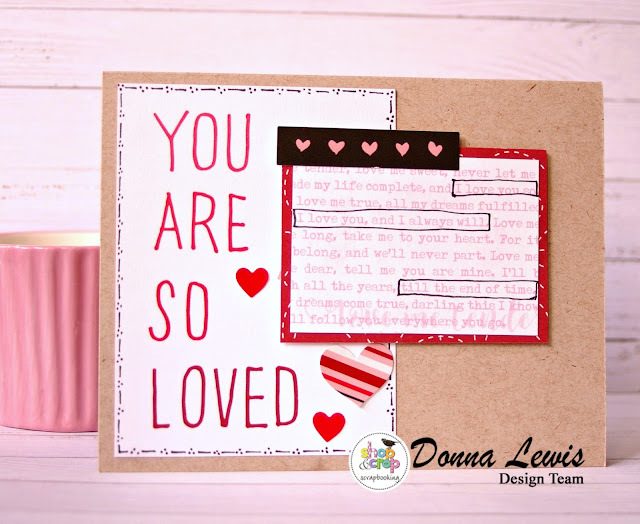 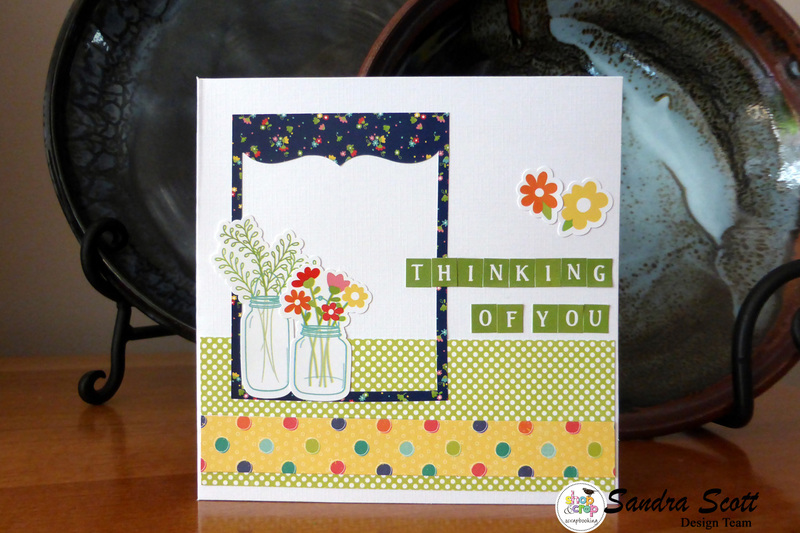 I am sharing a trio of cards that I created using the Wild at Heart range from Cocoa Vanilla Studio. 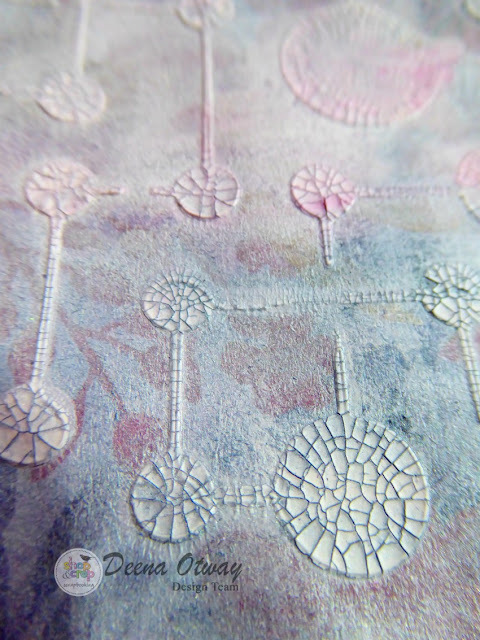 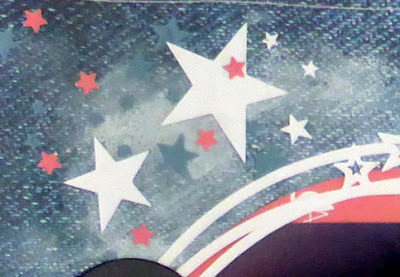 To add some texture to the paper I used a stencil and crackle paste through the stencil. 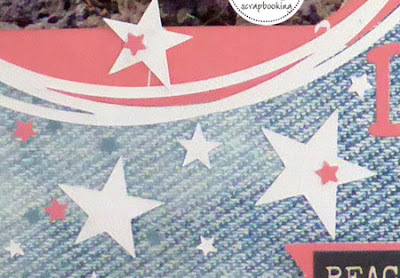 Then using the dies cuts, sticker sheet and fussy cutting from the card stock I created my cards. If you would like to make a purchase from the shop please use the code DO5 to get a discount.